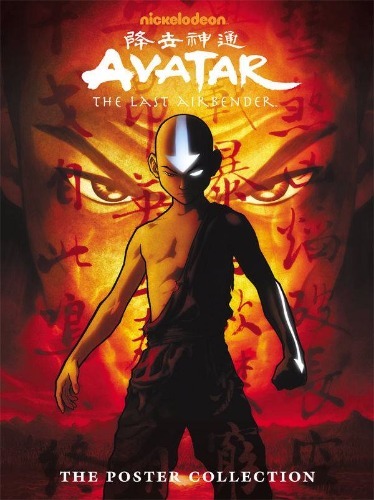 The beloved television series, Avatar: The Last Airbender, has won fans of all ages over the years. Relive this award-winning show with a set of 20 high quality art prints in this Dark Horse poster book collection. Show creators Bryan Konietzko and Michael Dante DiMartino select 20 of their favorite images from the series and Dark Horse packages them in this 12" x 16" poster book. All are easily removable and suitable for framing! Softcover, 11 1/2-in. x 16-in., 42 pages, full color.